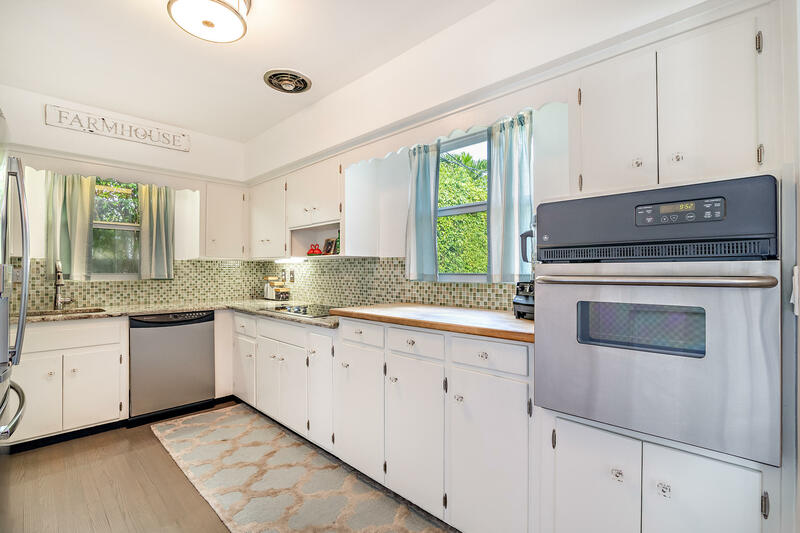 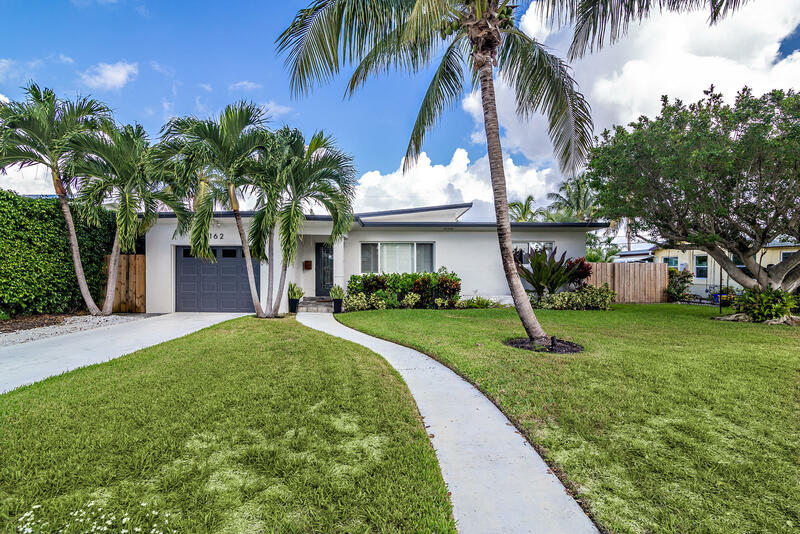 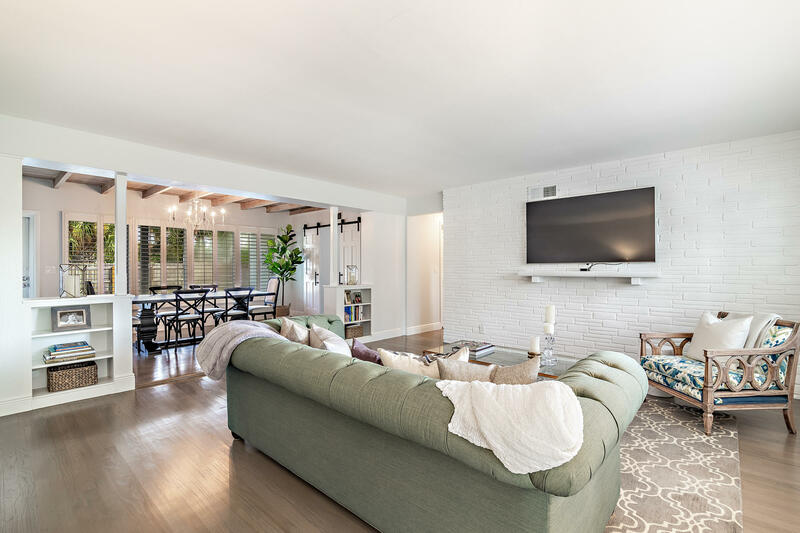 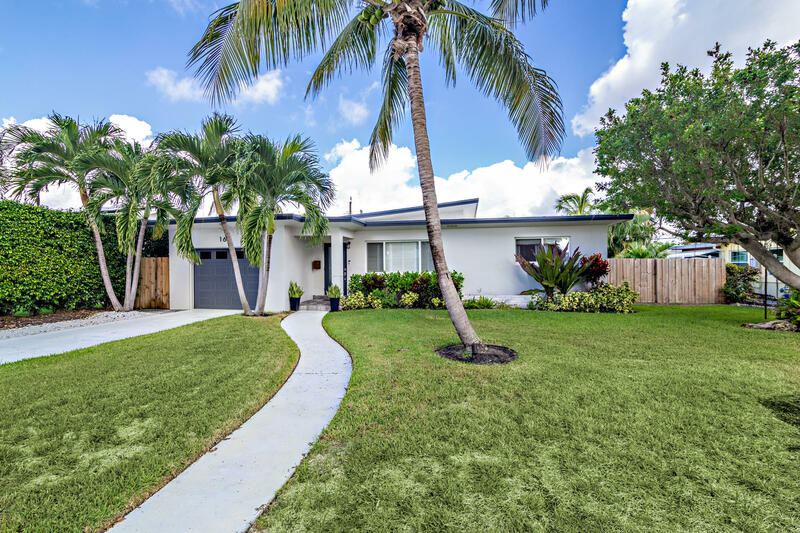 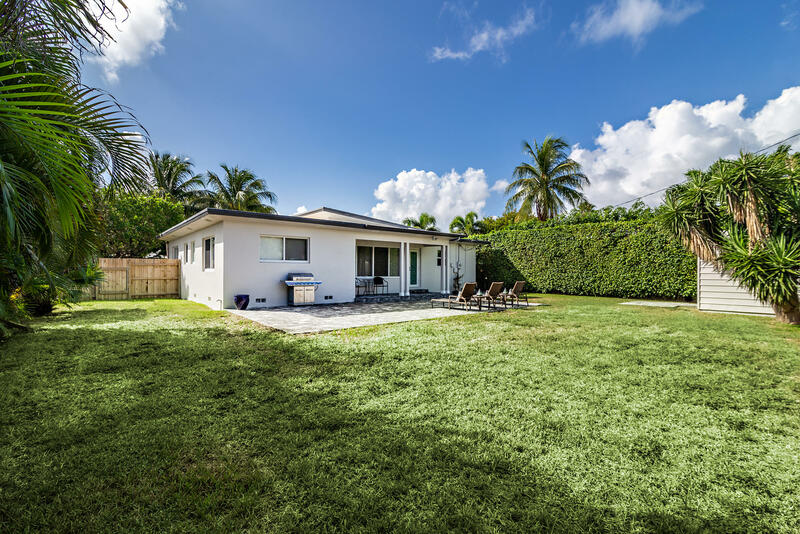 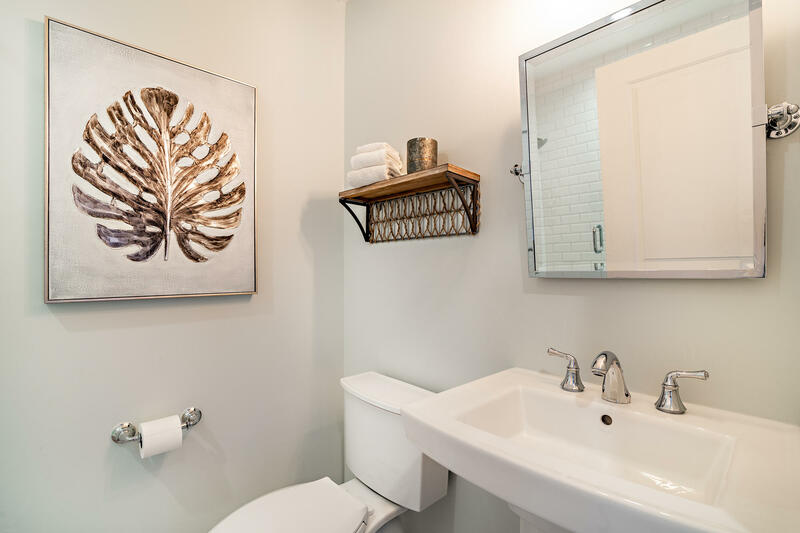 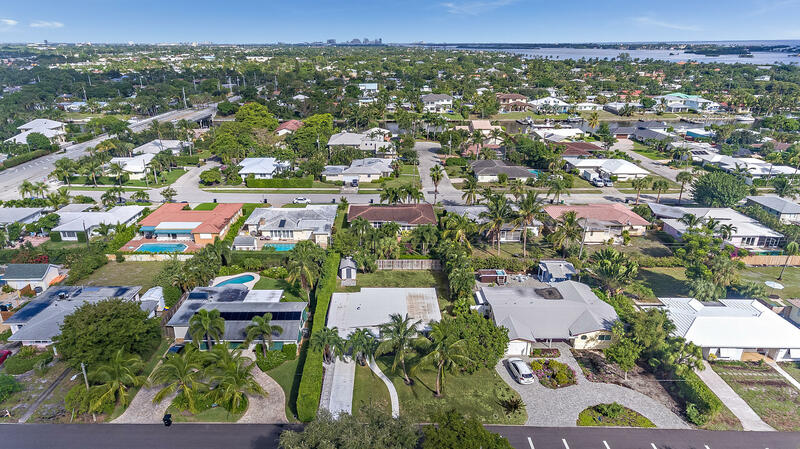 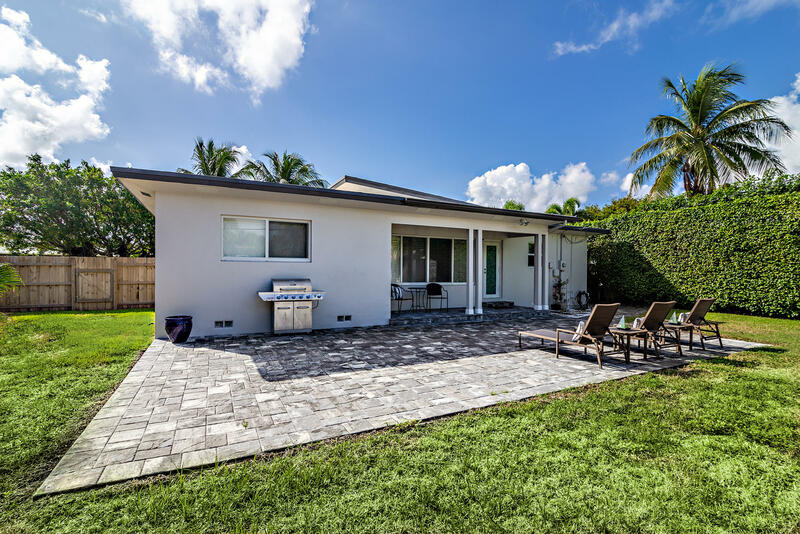 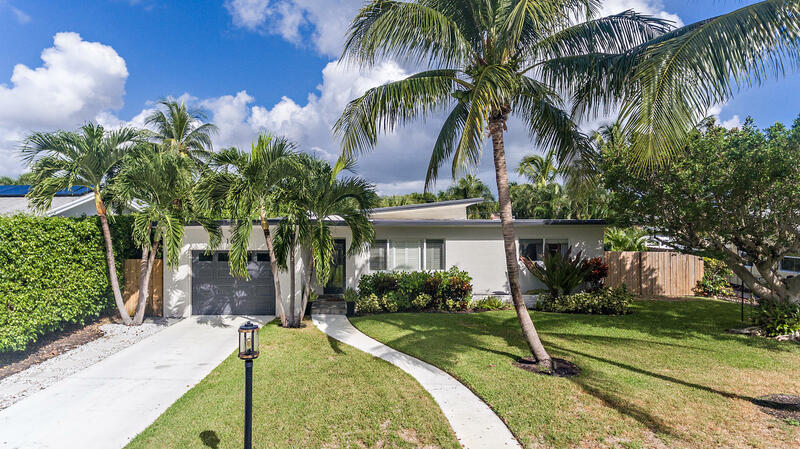 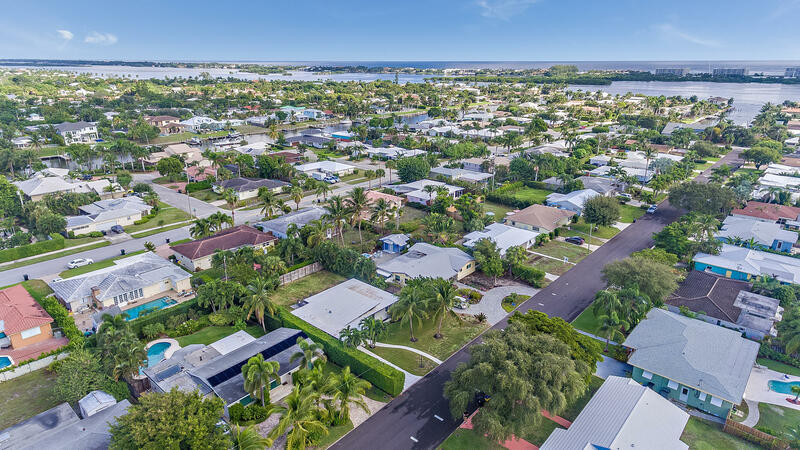 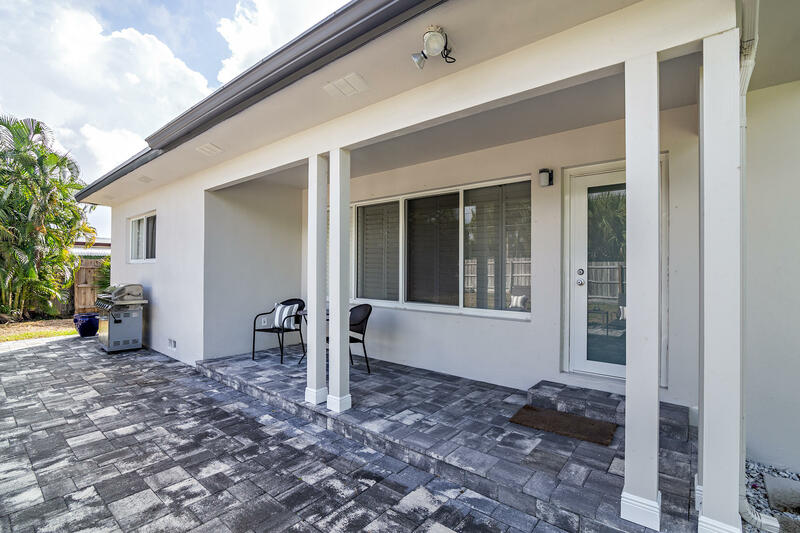 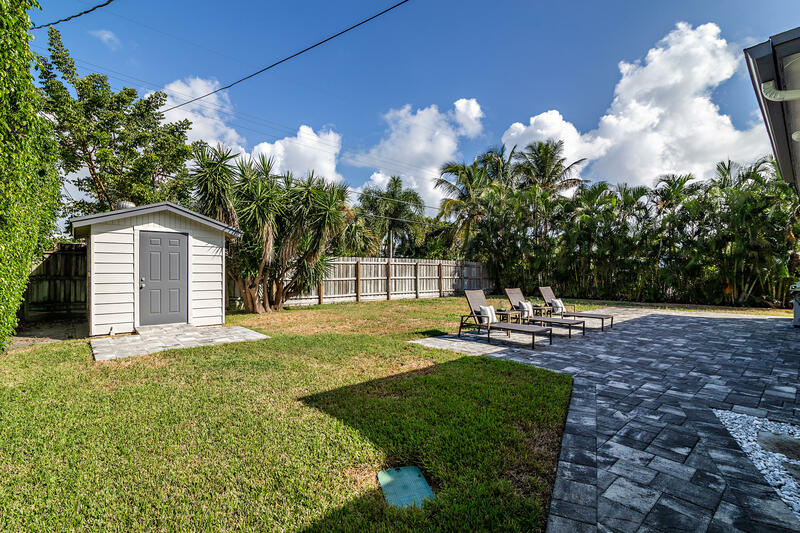 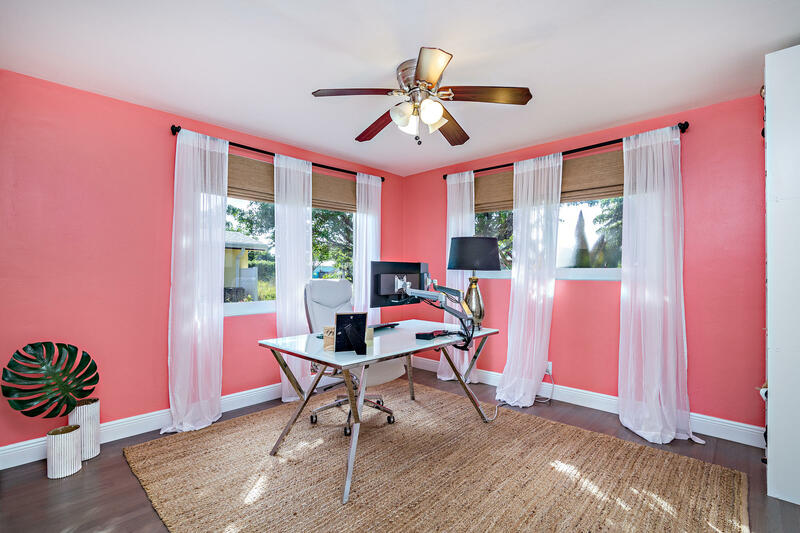 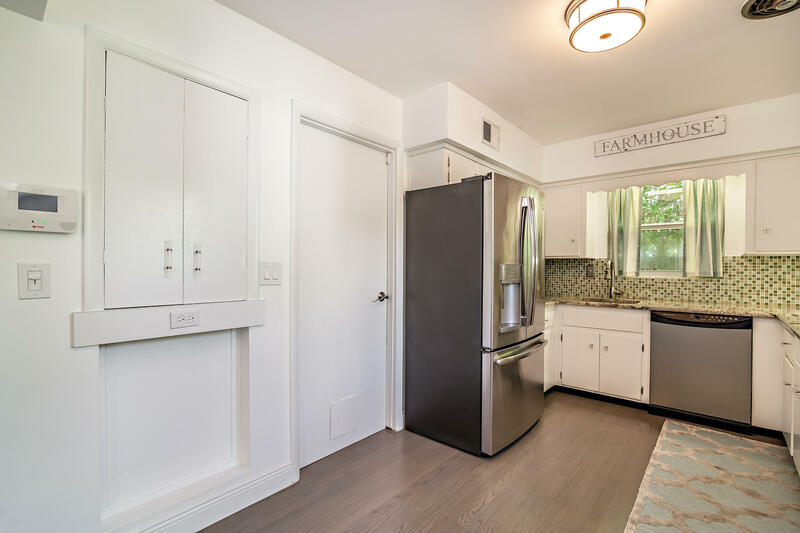 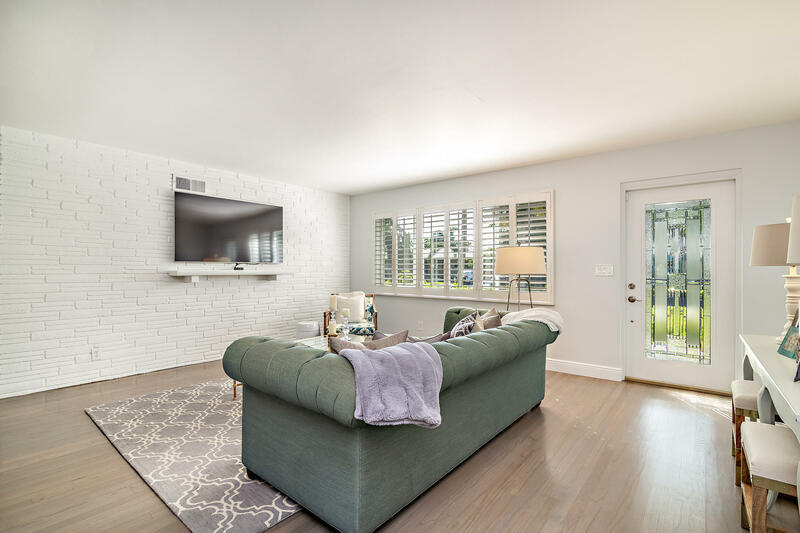 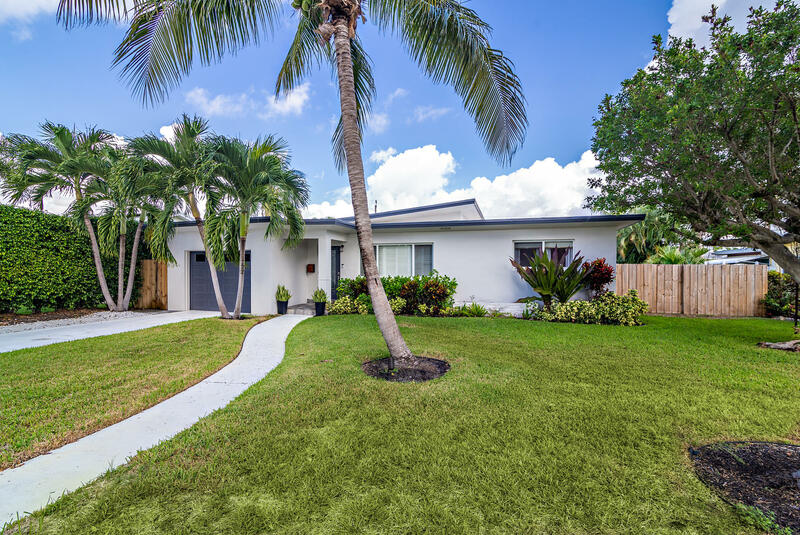 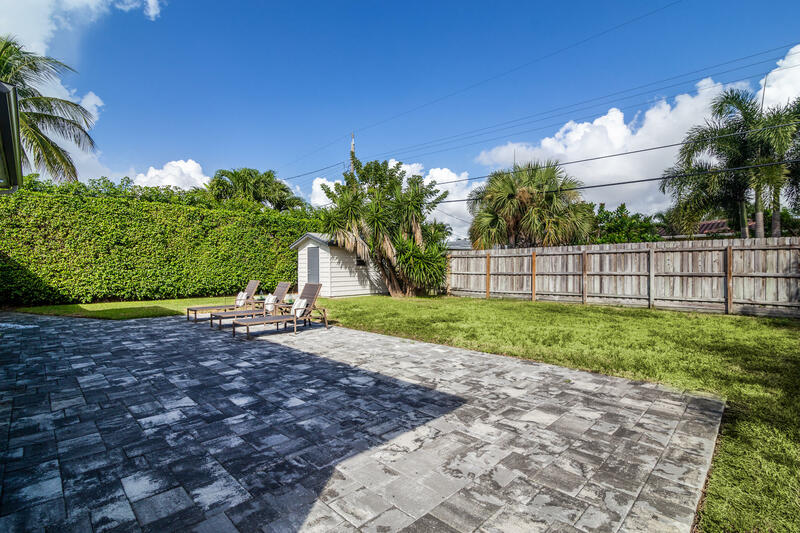 Magnificently maintained, this 2 bedroom, 2 bath mid-century modern home is located in College Park, east of Olive Avenue and near the Intracoastal waterway, downtown Lake Worth & the Palm Beach International airport. 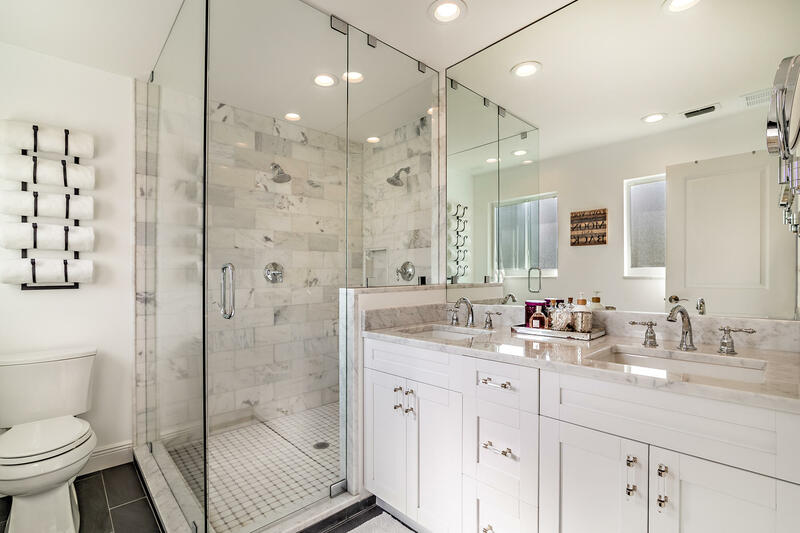 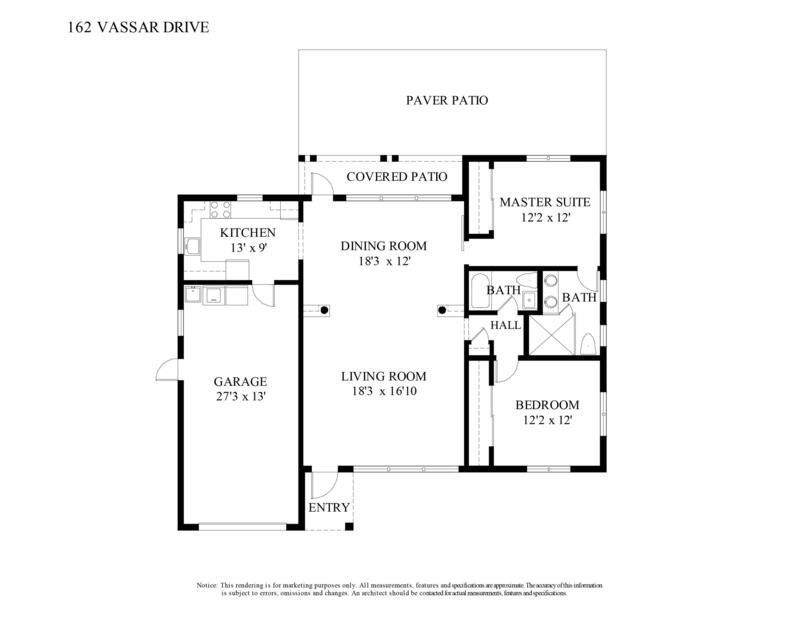 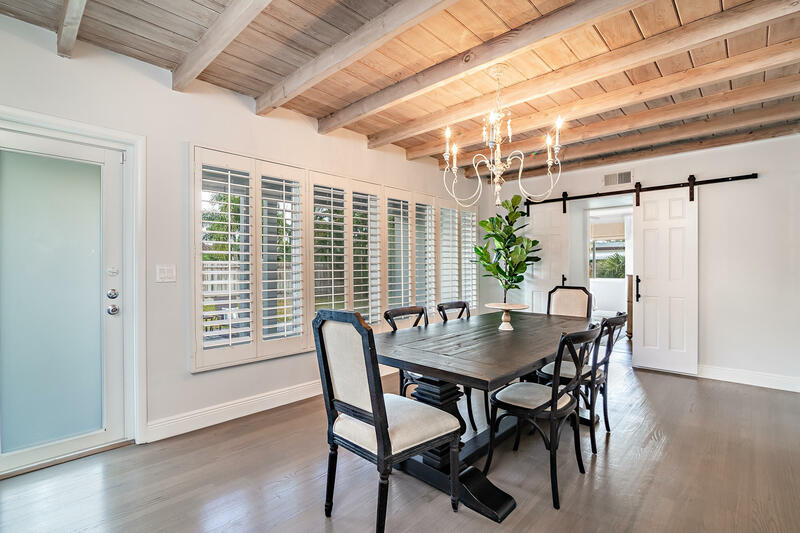 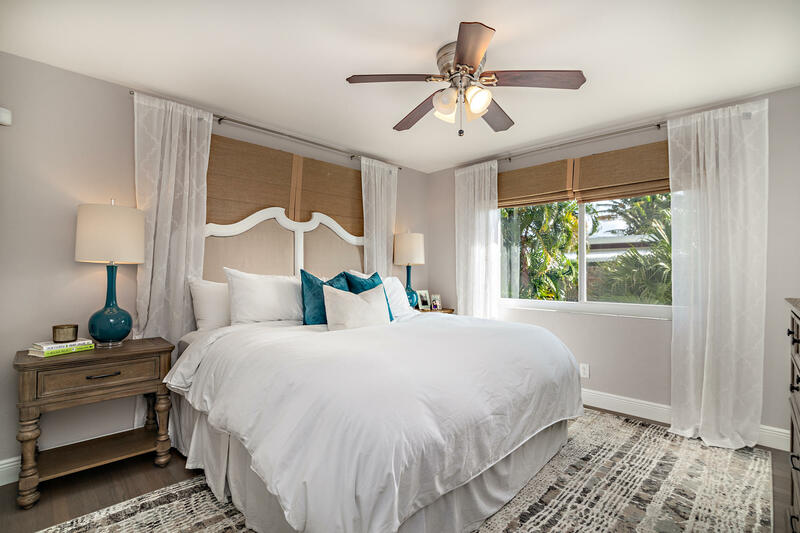 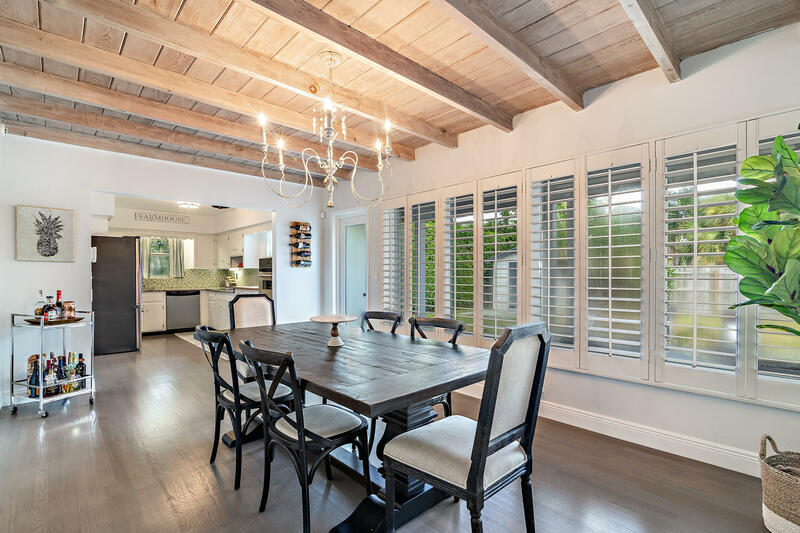 This home boasts a newly renovated master suite and full impact windows and doors. 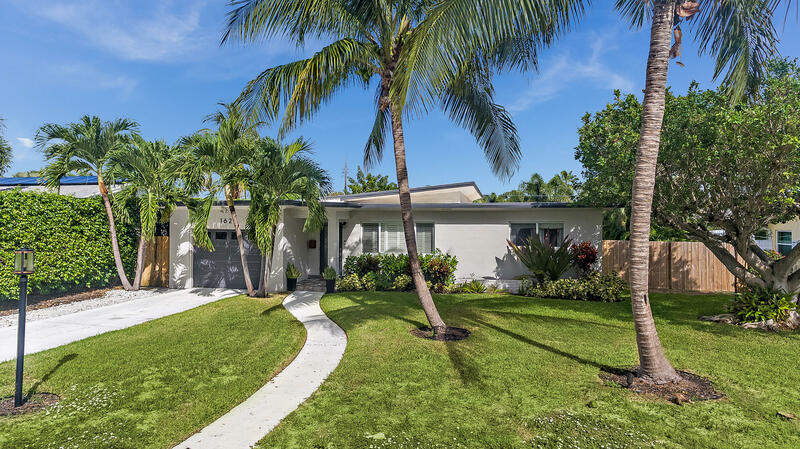 Beautiful hardwood floors and vaulted ceilings add to the charm of this quaint Lake Worth home. 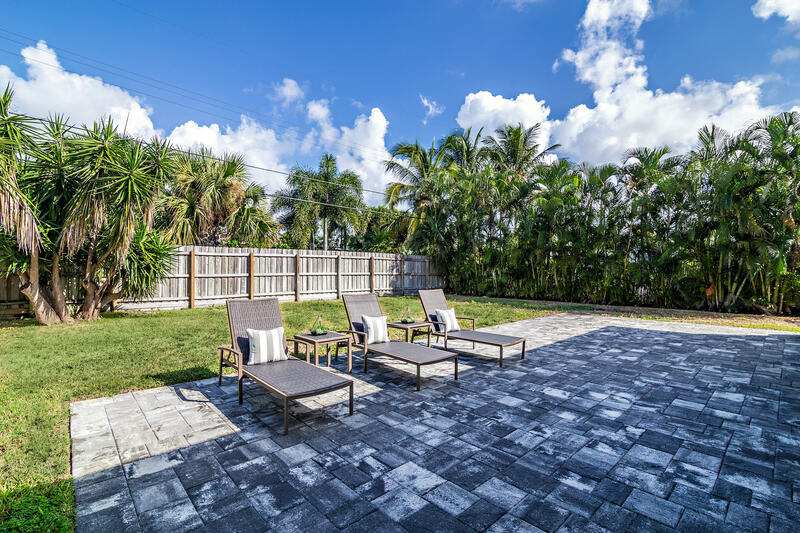 The large private back yard is perfect for gardening, entertaining or even ready for a new swimming pool install. 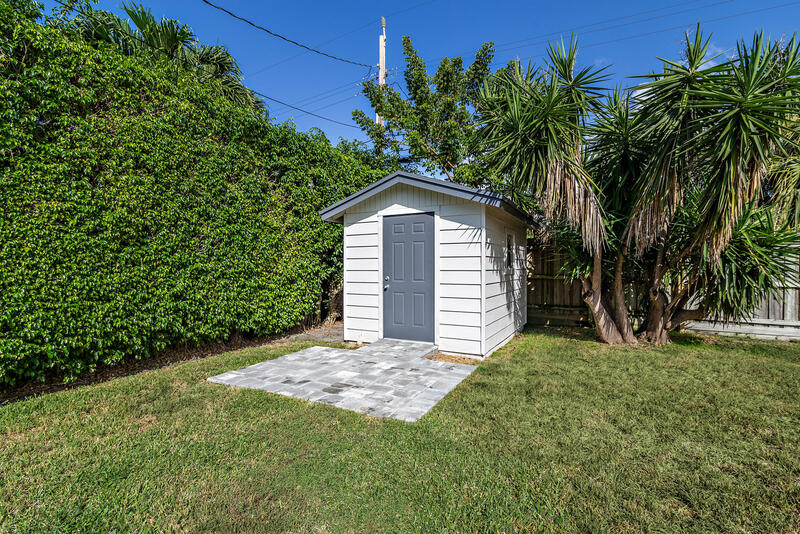 No stone left unturned. 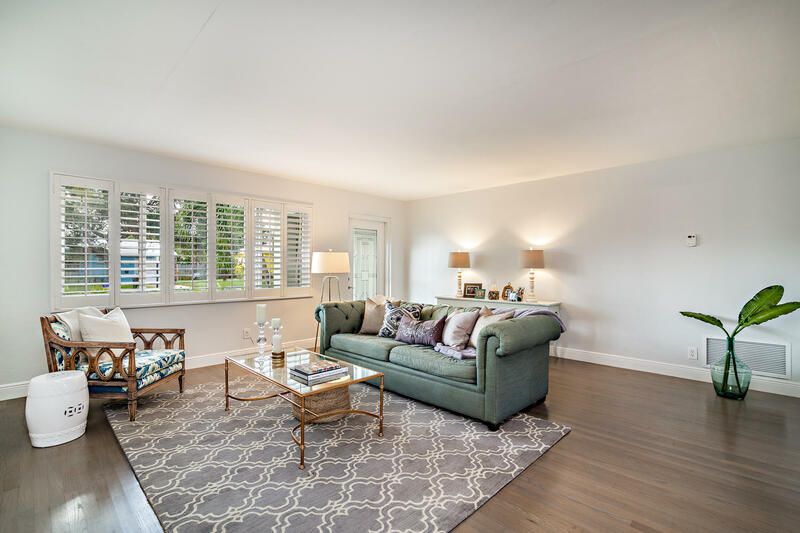 Do not miss this opportunity to buy a move-in-ready finished home in College Park.